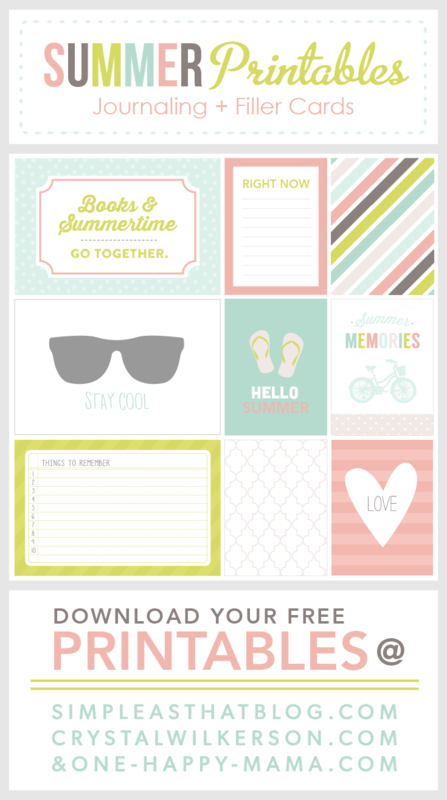 This month’s freebie is perfect for your summertime memories. Be sure to grab all three parts to this kit by visiting Rebecca Cooper’s blog & Kristina Proffitt’s blog. Also, be sure to check out my “A Layout a Day in May” challenge in the blog posts below! I just scrapbooked over 30 layouts in one month using my new templates that can be found in my shop HERE. Hi Crystal! 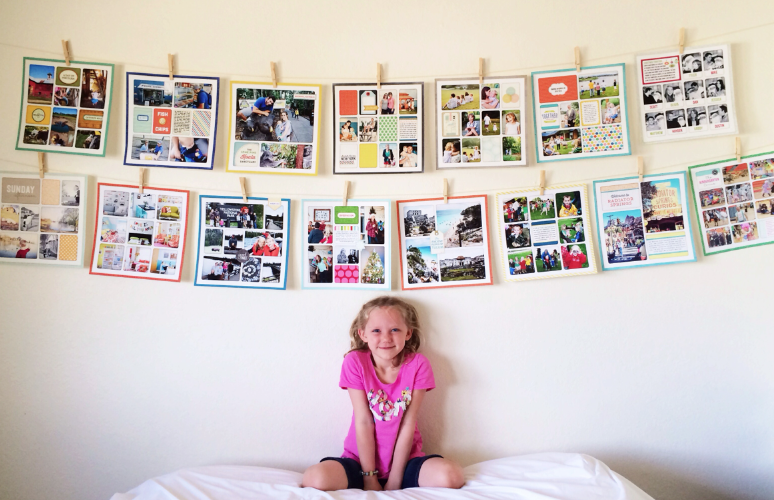 Enjoyed your layouts in May! Wondering how you make those journal cards with half a patterned paper and the journaling area or patterned paper at the top and bottom and open in the middle for journaling? Thanks! I just wrote this article on kids and summer reading http://booksmakeadifference.com/summer-reading-kids-2014/ and am so excited to see the card about books! thanks so much!